Modern Track Light Head in White Finish Modern white track / rail light. 3.62 in x 2.38 in. 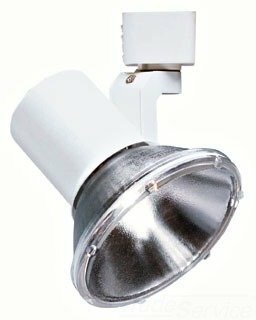 Juno Lighting Group Modern Track Light Head in White - Steel Lighting - 3.62 in X 2.38 In.